Super Hoodia 2000 is an OTC (over the counter) dietary supplement that comes from Life Smart Labs, Inc. It is designed for individuals who would like to lose weight and who require a little extra help to accompany their diet and exercise methods. As with all other Hoodia products on the weight loss market, Super Hoodia 2000 is supposed to help reduce appetite. Each Super Hoodia 2000 sustained release tablet contains Hoodia Cactus. Other ingredients include: Magnesium stearate, stearic acid, methylcellulose and croscarmellose sodium. 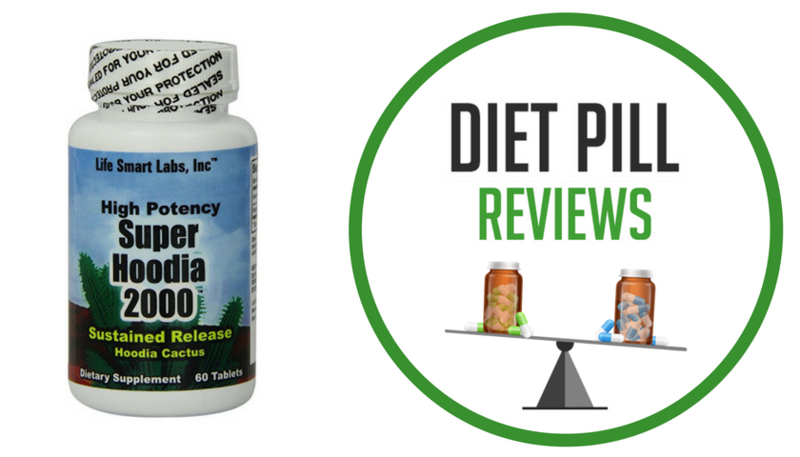 A two tablet serving size contains 2000 mg of Hoodia Cactus. Suggested use for this pill, according to the product packaging, is to take 2 tablets daily. For optimal results, users are instructed to take 1 tablet in the morning and 1 in the evening. Each tablet should be taken with 8 ounces of water. This supplement is not a substitute for diet and exercise and is meant to be used in conjunction with a sensible diet and exercise program. When this review was written, a bottle of Super Hoodia 2000, containing 60 tablets (a 30-day supply), could be purchased for $17.99. This dietary supplement claims to provide users with the benefit of sustained release, which implies that the formula is gradually released after it has been taken, providing users with continual benefit. 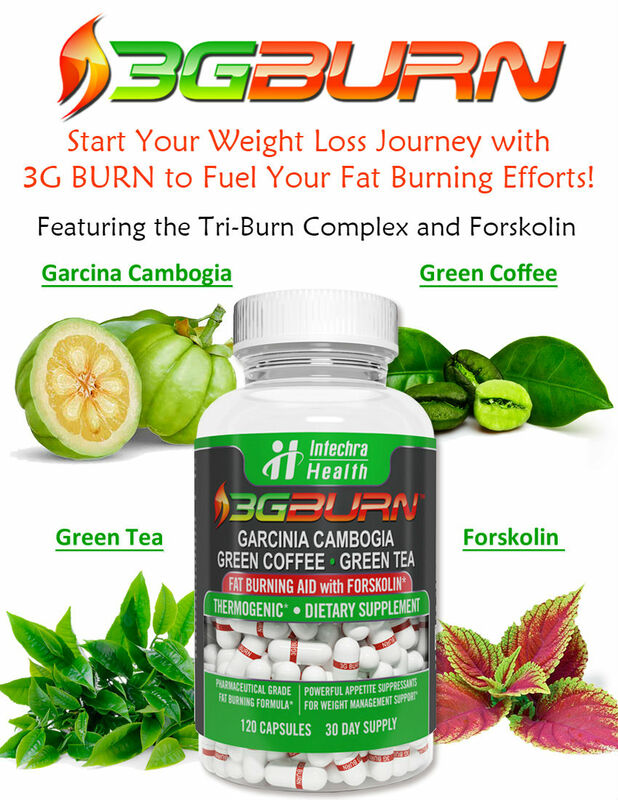 Unfortunately, there is no guarantee that this product actually provides any real weigh loss support for dieters. There are two main reasons for this. The first is that there are no studies linked to this product or its specific ingredient that prove that it helps to reduce appetite. Furthermore, there is no proof that Super Hoodia 2000 contains authentic South African hoodia gordonii, which is believed to be the only form of the cactus plant that offers any benefits at all. Considering the low price of the product, it is highly unlikely it contains the pure substance. Nevertheless, even if it did contain it, no scientific study has ever effectively proven that any form of hoodia – pure or not – suppresses the appetite. It is also entirely unknown how much of the substance can be taken safely. Before taking this dietary supplement, it would be wise to speak with your healthcare provider, especially if you are currently taking other medications. The reason is that clinical studies have found some evidence that hoodia is metabolized in the liver. This would mean the liver changes or breaks down the molecules of hoodia. Any substance metabolized in the liver has the potential to affect other medications or, in turn, be affected by other medications. Additionally, it is also possible that hoodia may boost or lower the level of other drugs in the blood or vice versa.